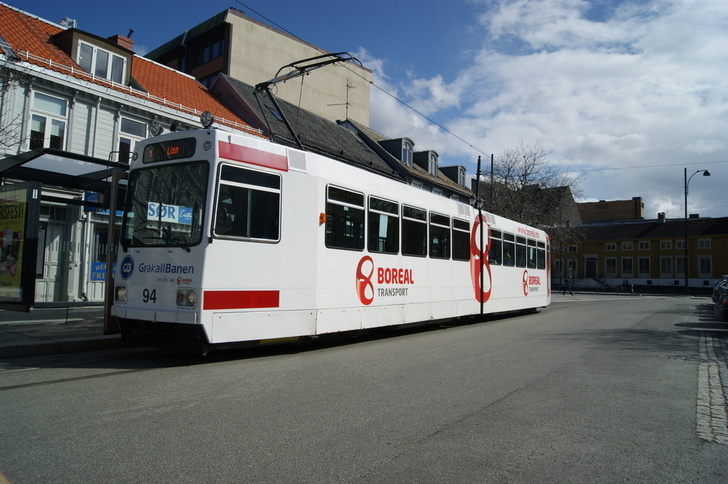 Boreal operates the Gråkallbanen tramway on behalf of AtB. AtB is owned by Sør-Trøndelag County Council and is responsible for providing public transport in and around Trondheim. The Gråkallbanen operates on Route 1 in Trondheim. The line is 8.8 km long and takes 21 minutes from Lian to St. Olavsgate. We carry around 900,000 passengers every year. Ticket prices on public transport are regulated by the county council and are the same on both trams and buses. This allows passengers to use the same ticket when travelling with different operators.